Every dealer promises to pay you the most price but they refrain from doing it. Every dealer promises to pay you the most price but they refrain from doing it. Cash for Gold deserves a big appreciation because the highest prices were offered to me with the bonanza of extra cash on the price. 2. Got the highest price for my gold ornaments along with the bonanza of extra cash. You guys at cash for gold full-filled your promise. Your service was just amazing. Many Thanks. 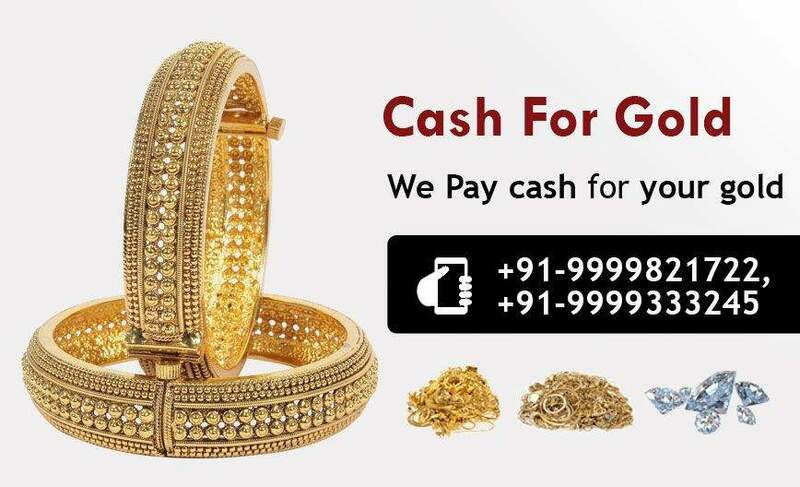 I got your address from my friend and you guys at cash for gold gave me the best prices my gold jewelry along with the bonanza offer. Completely satisfied with your service and will surely recommend you. What I like about Cash for Gold is every process is done in front of your eyes. They quote you the highest price for diamonds. Will give full marks to Cash for Gold. Very Much impressed with their home collection service. The representative of Cash for Gold was on time, carried the weighing equipment’s and completed the process in about just 15 minutes. Cash for Gold delivered what they promised. I got an unbelievable price. Fantastic!! !